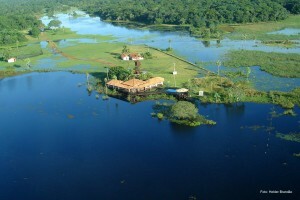 Only real troopers should plan to visit the Pantanal in the Brazilian summer. 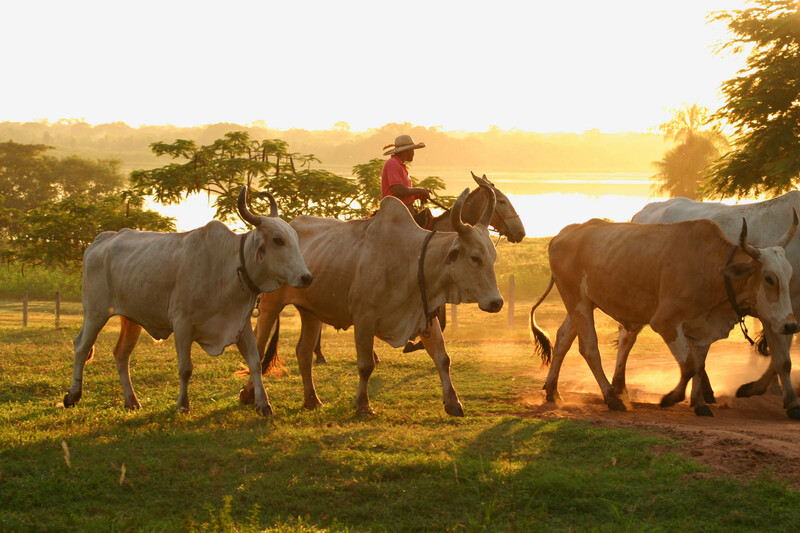 The heat is excrutiating and insects are a problem. The ideal time to visit is between April and August. 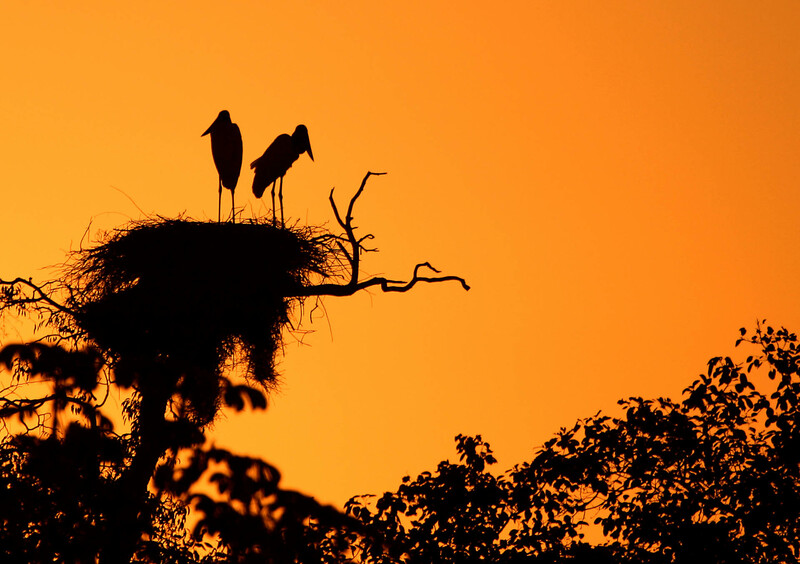 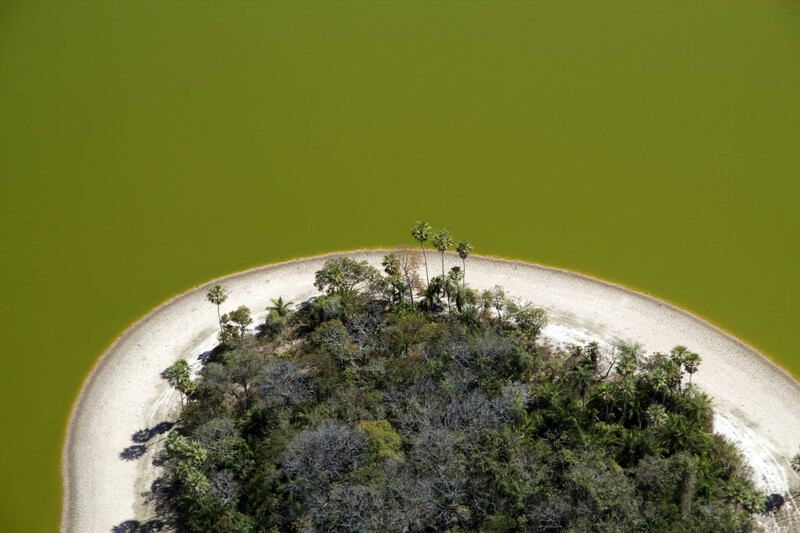 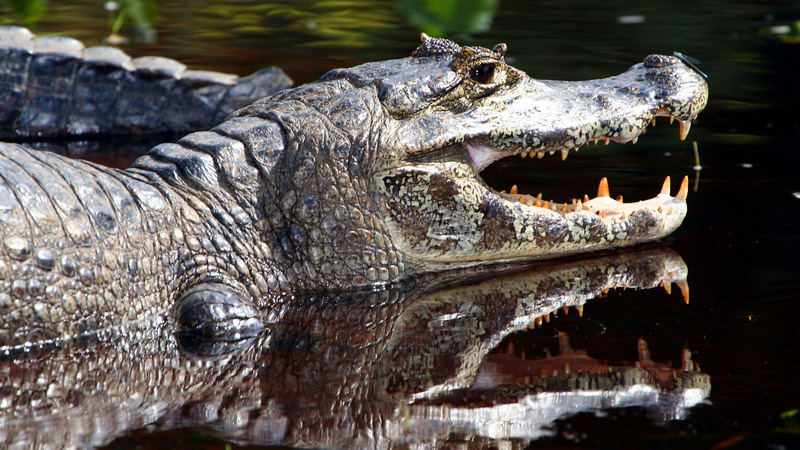 Considered one of the richest wildlife territories and the largest flood-land region in the world, the Pantanal has been described by some as a labyrinth of still and running waters. 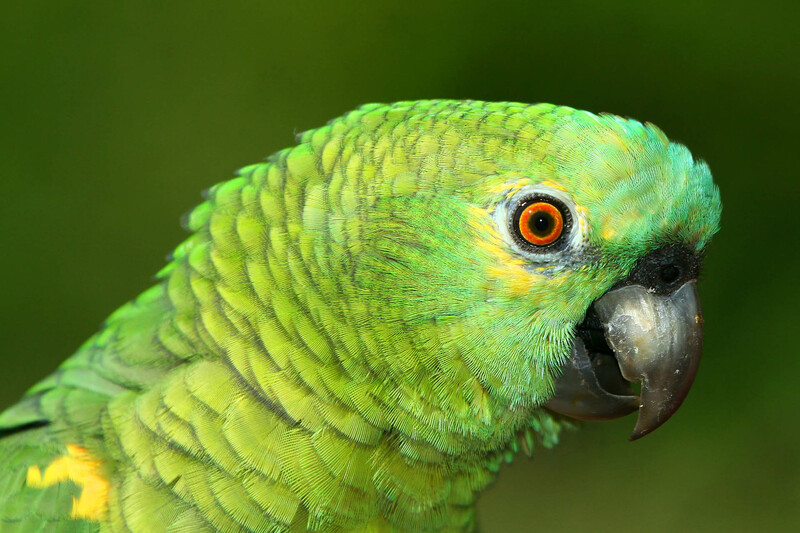 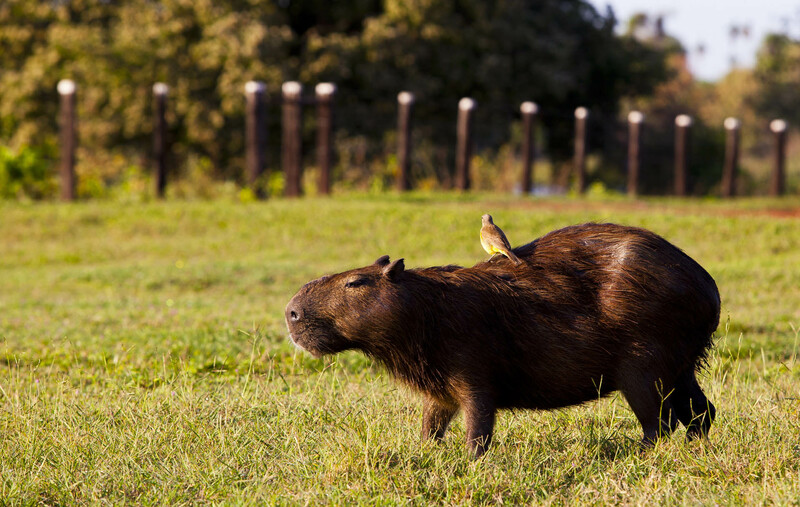 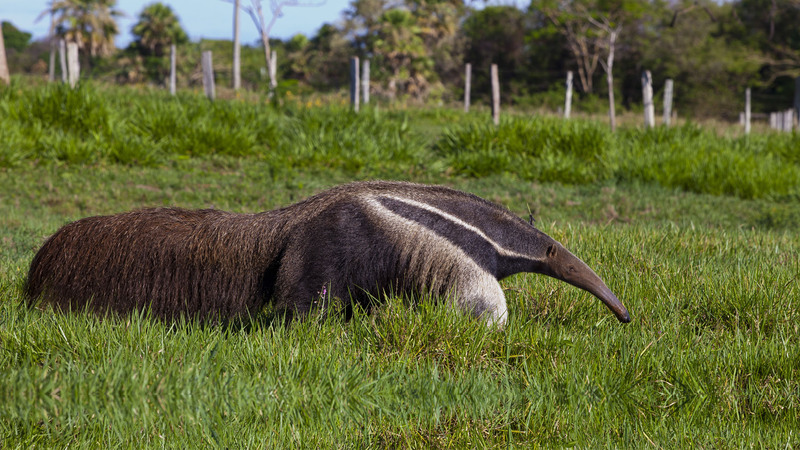 The abundance of wildlife in its natural habitat here has become its main attraction, offering travelers the Brazilian alternative for a safari experience. 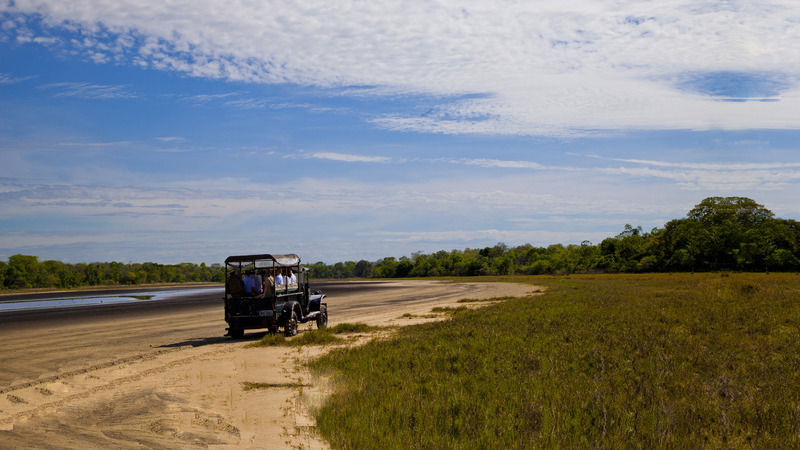 If you have time to explore further a field, extend your stay and head to Bonito. 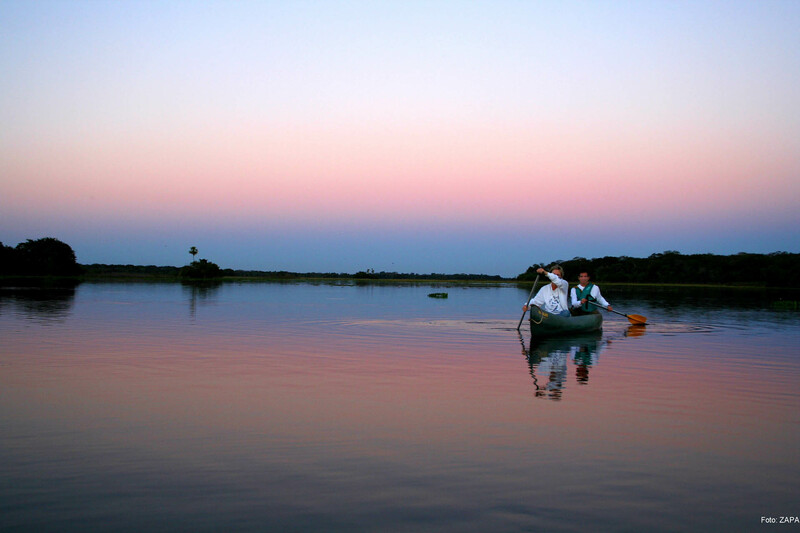 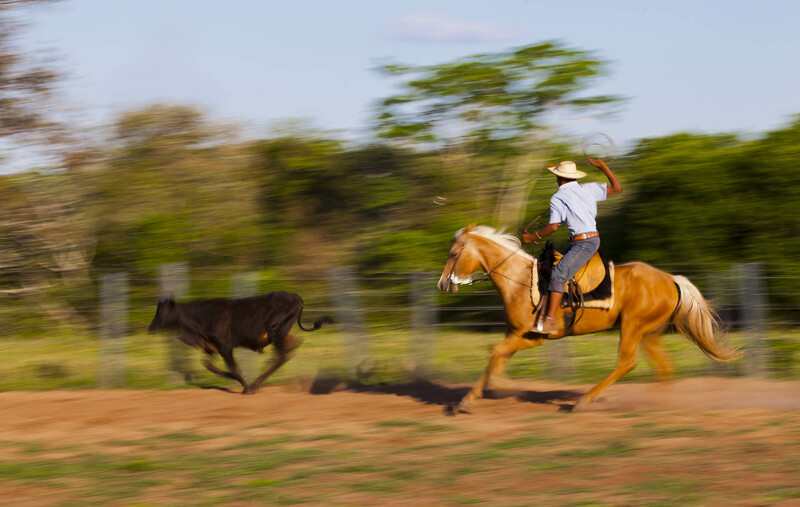 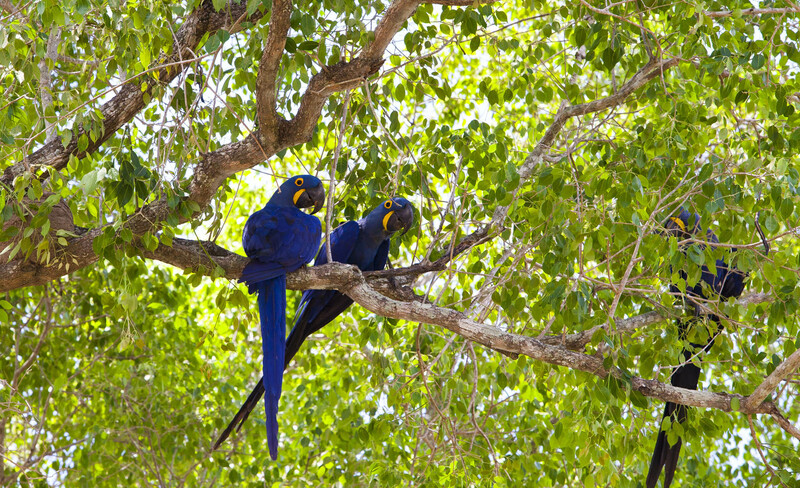 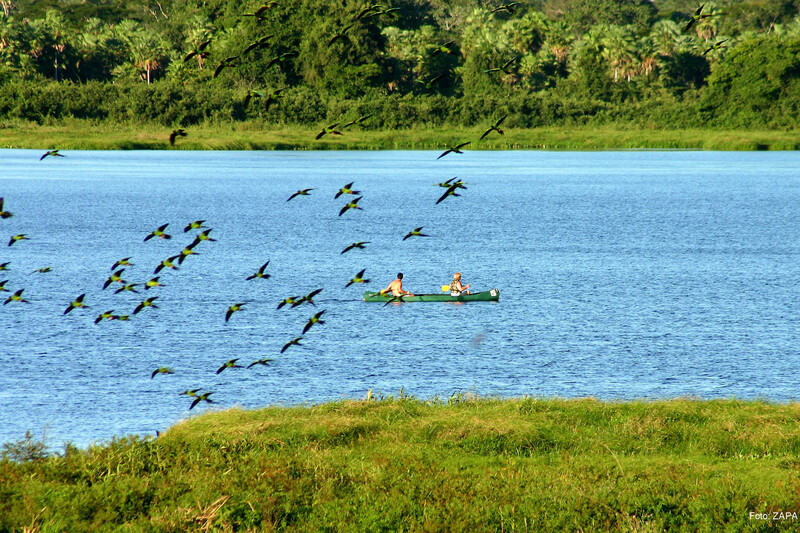 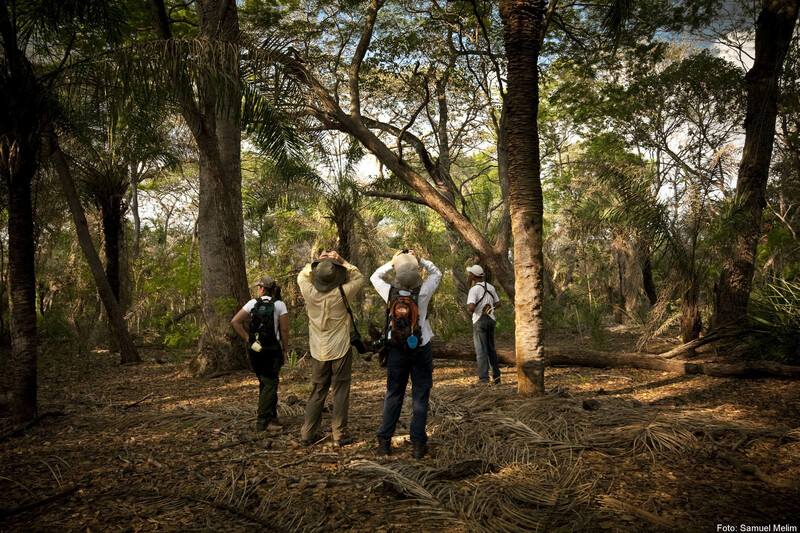 A unique blend of natural exuberance and a typical regional lifestyle dictated by the overwhelming presence of nature, time in the Pantanal is spent outdoors. 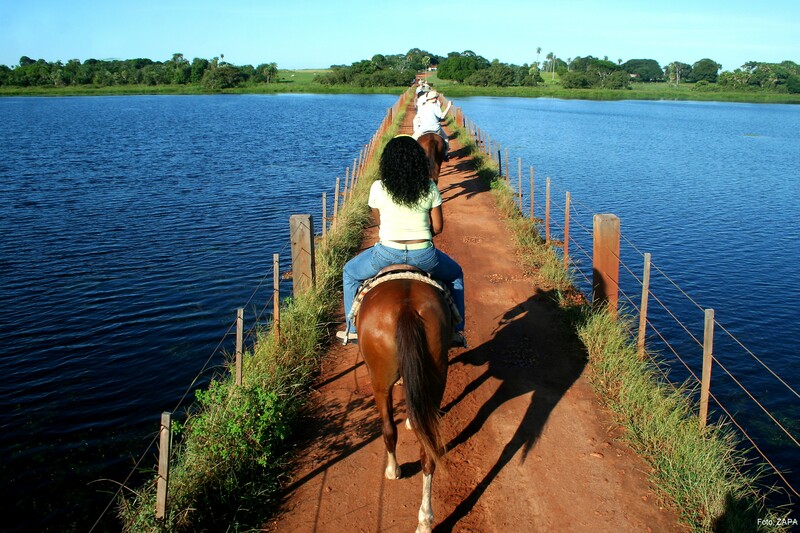 Be ready to rise early and get to know the flora and fauna of the region while horseback riding, canoeing or trekking. 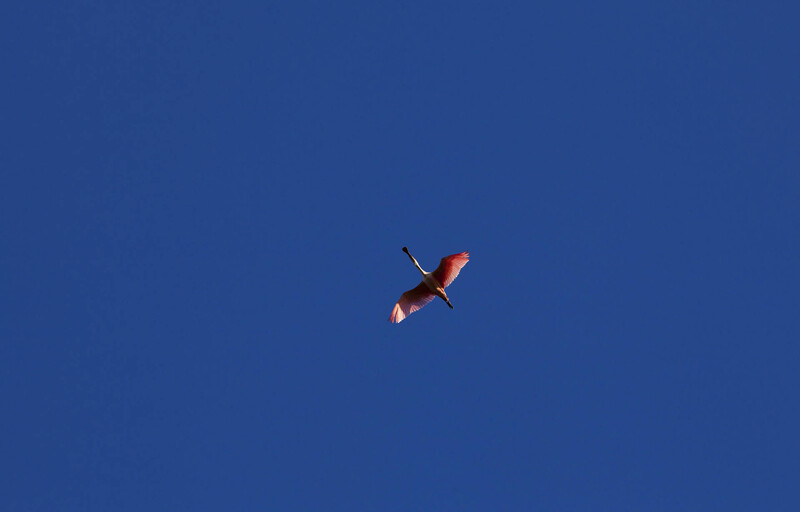 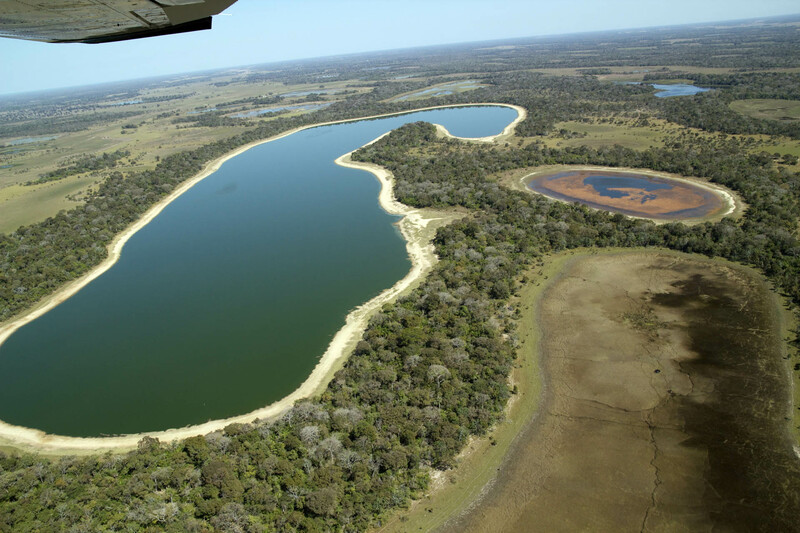 An ideal destination for fly-fishing and bird watching we highly recommend a birds eye view of the region from an airplane, it is the best way to contextualize the region. 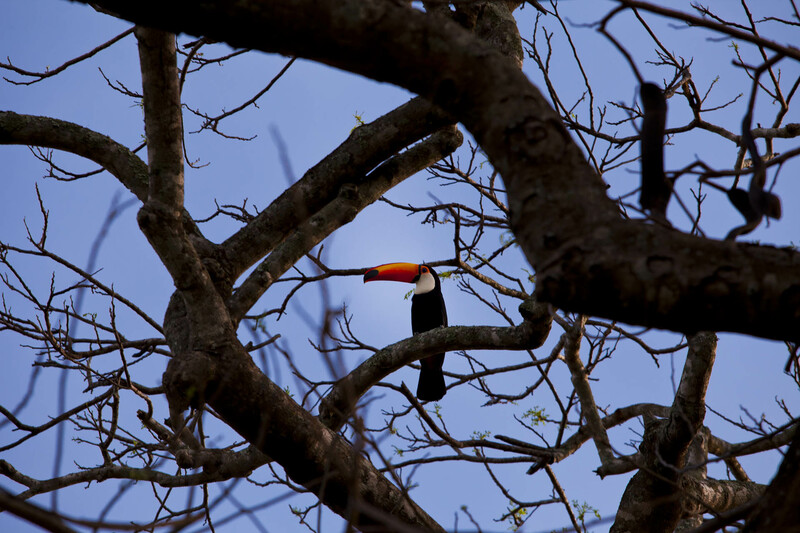 Where you decide to stay will directly influence your experience in the Pantanal since activities happen in/near the property you are at and are organized by its staff. 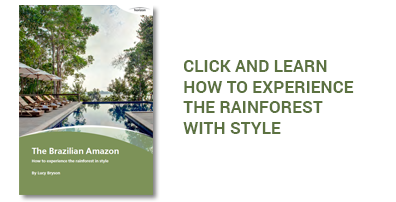 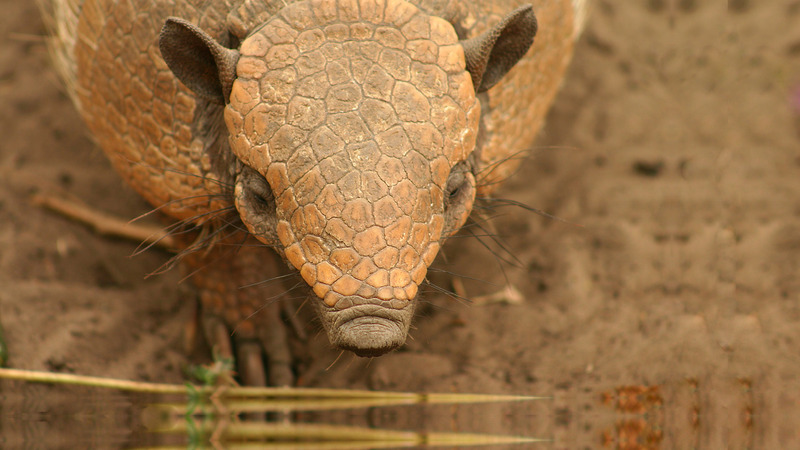 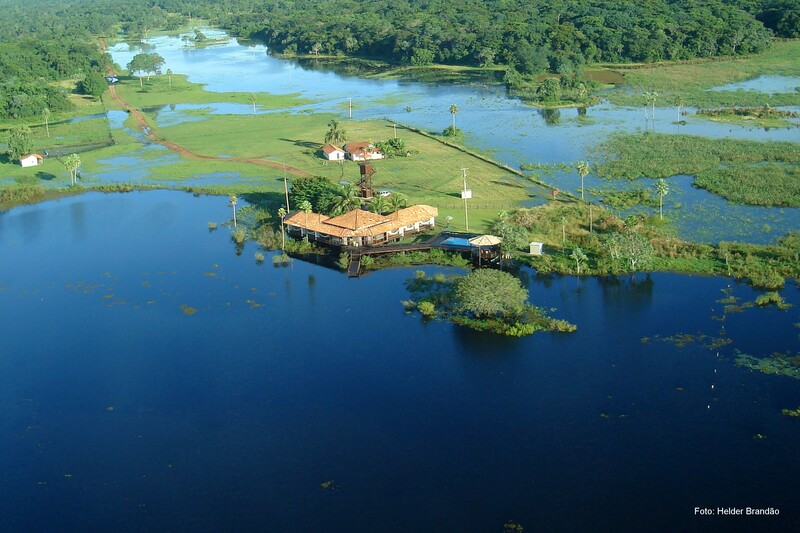 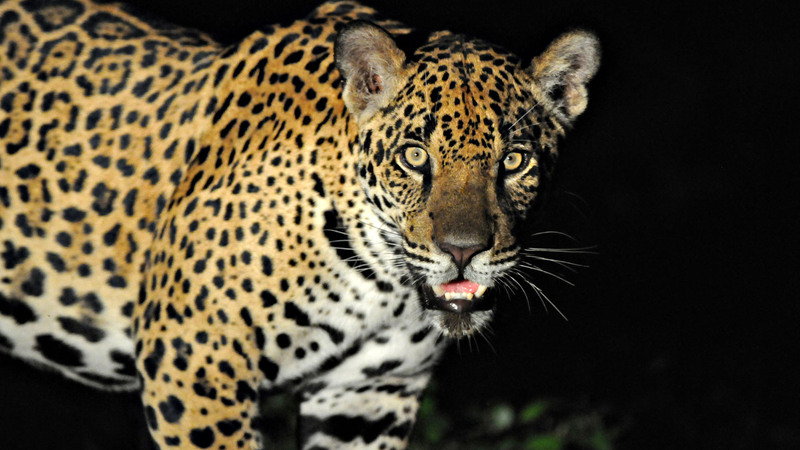 We focus on the southern region of the Pantanal where we highly suggest striking farms we have stayed at on several occasions and that will cater from a more demanding traveler to the no-frills outdoor adventurer.